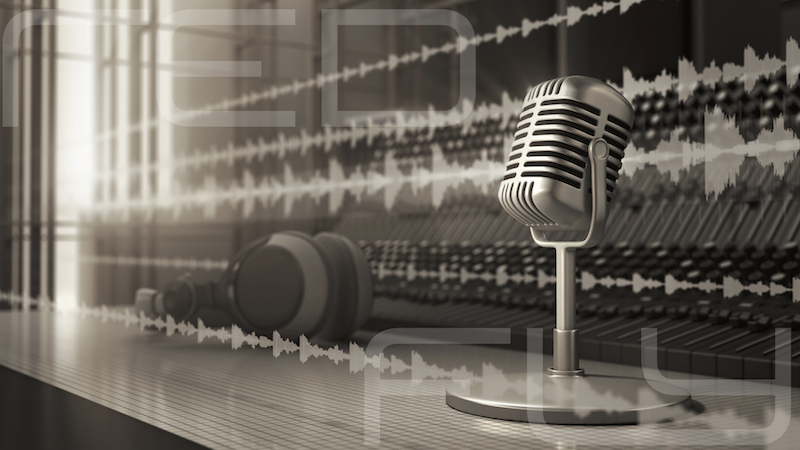 RedFly Music started out early 97 when the founders Niclas Molinder and Joacim Persson met each other in a recording session where Molinder was the engineer and Persson a recording artist. They soon discovered their mutual interest in dance music and immediately started to lay down some plans for cooperation. This lead to the formation of the producer team Twin. The team now started to do Remixes and underground 12” stuff which was carried out successfully through out Europe. After a few years with the main focus on dance oriented music RedFly took an important step by starting to produce and write pop music. The talented songwriter and producer Johan Alkenäs joined the team 2008.